These 3CX Training Workshops are open to all 3CX Partners. It is obligatory for all attendees to have passed their 3CX Basic Certification before attending this workshop. 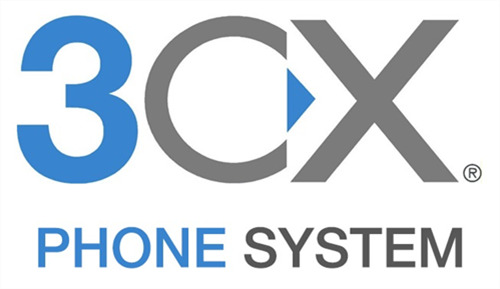 3CX is an open-standard, software based IP phone system that works with popular IP Phones and SIP trunks. Come along and meet representatives from our top VoIP brands. Learn what’s new and what’s good in the world of VoIP. Followed by a cruise on the Waitemata Harbour. 3CX version V15.5 Update - 6 - has gone gold. Not only does it come with many new features & improvements but it also has updated SSL certificates that are required. Now you can make phone calls right from your browser without even installing a softphone. Update 6 integrates a WebRTC softphone in the webclient. In the next month 3CX will be updating the security certificates on their servers, required for secure communication with 3CX. This means that you will need to go to update 6 as soon as possible. To make it easier than ever for Sophos partners to migrate Cyberoam customers to their award-winning Sophos XG Firewall, we are pleased to announce their new Sophos Presales Desk. Staffed with highly trained product experts, this team can support all types of migration efforts from software and license updates on compatible Cyberoam hardware, to full hardware replacements with new XG appliances. As well, this team of Sophos security experts can help with presales activity including partner facing XG Firewall training, solution design, and Proof of Concepts (POC). 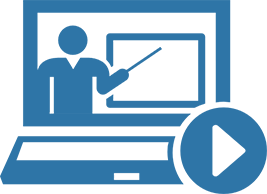 The Sophos Presales Desk is available around the clock and can be reached via chat or email at presalesdesk@sophos.com.